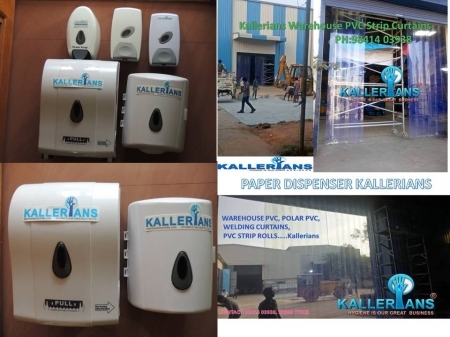 It makes sound economic sense to create an efficient and invisible door that keeps the heat inside. 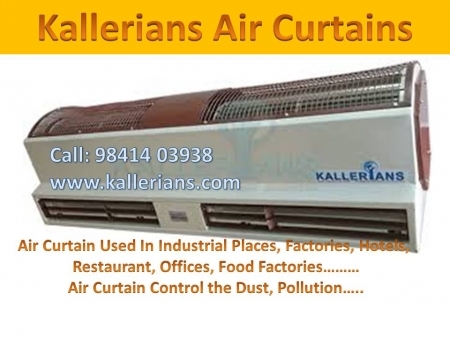 Air curtains can be even more effective when used in air conditioned or cold storage buildings. 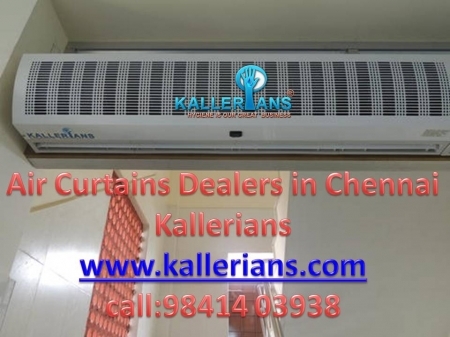 Thermozone technology with its precisely adjusted air velocity gives even protection throughout the opening. 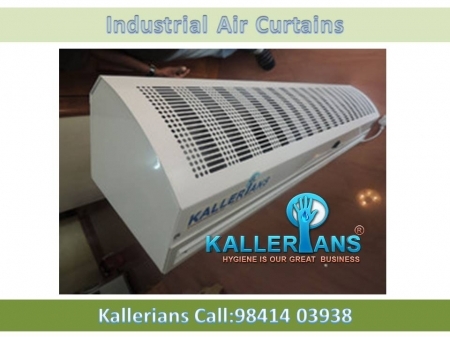 Kallerians air curtains provide the most efficient separation with the lowest possible energy consumption, regardless of whether it is the heat or the cold that you want to keep inside. 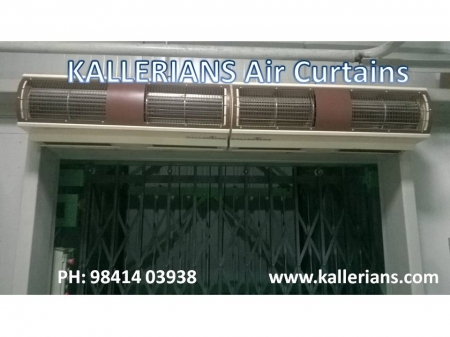 Air Curtains Designed With horizontal or vertical mounting above big openings, the KALLERIANS air curtain offers easy installation and carefree maintenance. 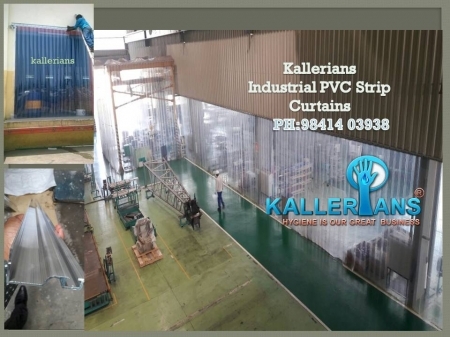 Available for heights up to 5 meters, and suitable for industrial facilities with big openings such as warehouses, big factories, hangars or big department stores. 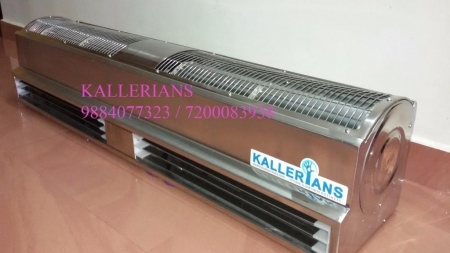 Choose between electric, hot water or ambient heating and make full use of this flexible and stable.